Have you heard IF YOU WANT BLOOD? OH MY GOD! It’s the best rock record ever! This is the licensed AC/DC t-shirt features the album image, “Back in Black”. 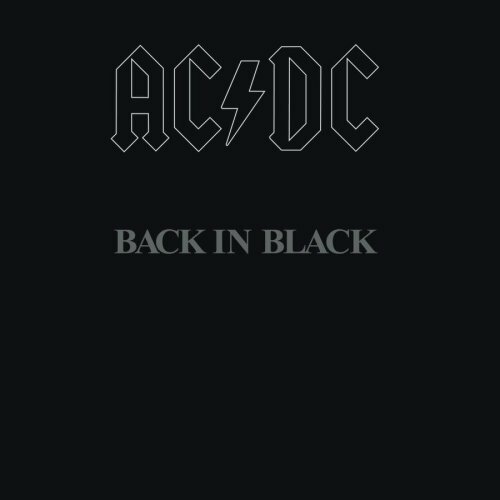 AC/DC released their best-selling album, Back in Black. in 1980. 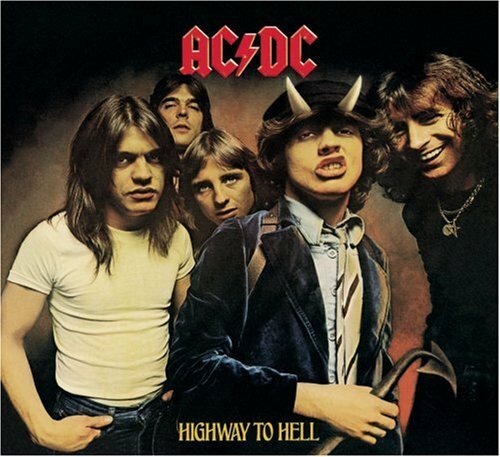 Great for fans of AC/DC and this classic album. 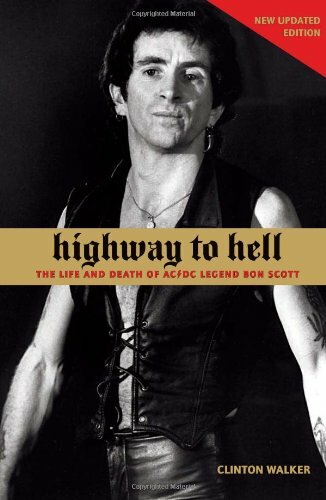 Classic AC/DC from the early days with Bon Scott still tops rock as the best music to hit the airwaves! AC/DC has a long history filled with great stories!